There's something about that green. It's electric, radioactive almost. It just LOOKS healthy, right? The good news is, it actually tastes amazing! And I'm not just saying that. So here it is, the only Kale success I know of so far: the Mean Green Juice! This is one of the primary juices featured in the Fat, Sick, & Nearly Dead movie... and one I could drink almost every day! Gather all your ingredients into a large bowl. Here's my tip for prepping the lemons for juicing: Instead of peeling, I basically just cut off the peel. 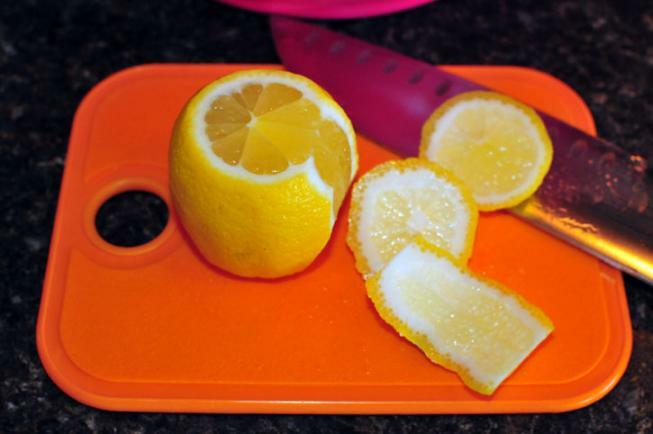 First cut off both ends to make the lemon sit still on a flat surface; then, start cutting off the peel. Hardly any is wasted and it is WAAAAAAAAY easier/faster/cleaner than the traditional method of "peeling." And then juice in the order mentioned above. I find that the spinach really gums up the juicer, so it's better to do that last. Picture on the left is the kale, cucumber, & parsley. 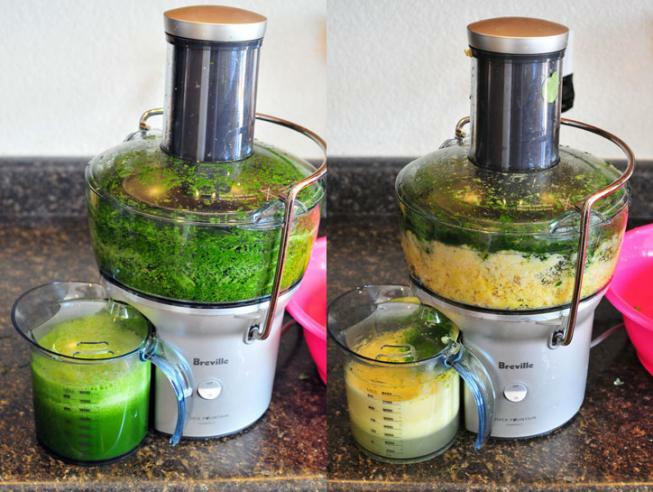 Then I empty out the juicer and do the second half (on the right) of apples, lemon, & spinach. If you were only going to drink one juice for the rest of your life: this should be it!! The better the juicer, the easier and quicker it is to juice. 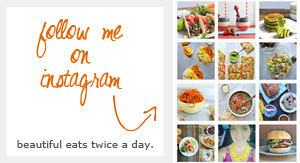 Like juicing? 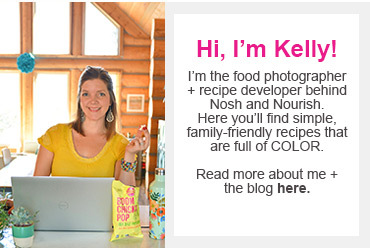 Check out my other juice recipes: Homemade v8, Carbeeple (carrot, beet, apple), and Cucumber Melon! 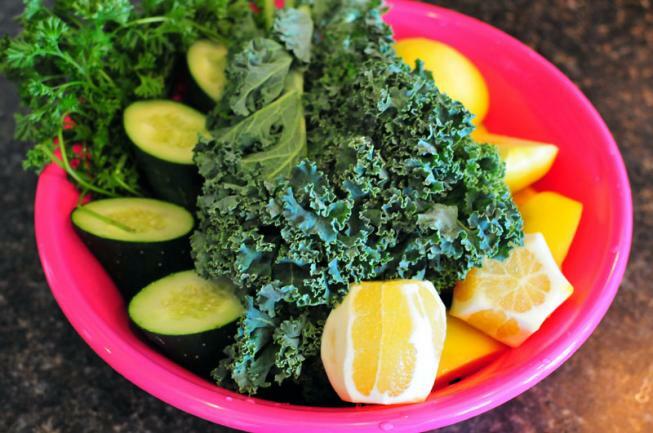 You may just have your vegetable-hating-hubby begging for more... mean green juice. Mean Green #2 - from the movie Fat, Sick & Nearly Dead. I usually throw in an extra stalk or two of Kale for good measure. I figure if I'm going to drink a healthy Kale drink, I might as well make it even MORE healthy while I'm at it! Juice in the order above. Then, sip/enjoy!